Our growers currently have over 1,500 hectares of South Australia’s most perfect agricultural lands under orchard, working harmoniously with local conditions in three unique parts of S.A. throughout the seasons to produce an ever-changing range of perfectly grown, fresh fruit. 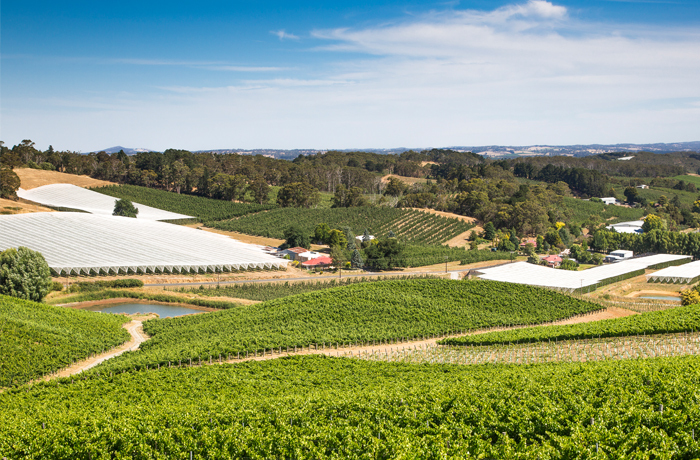 Our orchards here benefit from the cool climate in the famously beautiful Adelaide Hills. Known as one of the best and most pristine growing regions in the world, we harvest here over a period of four months from February through to May. 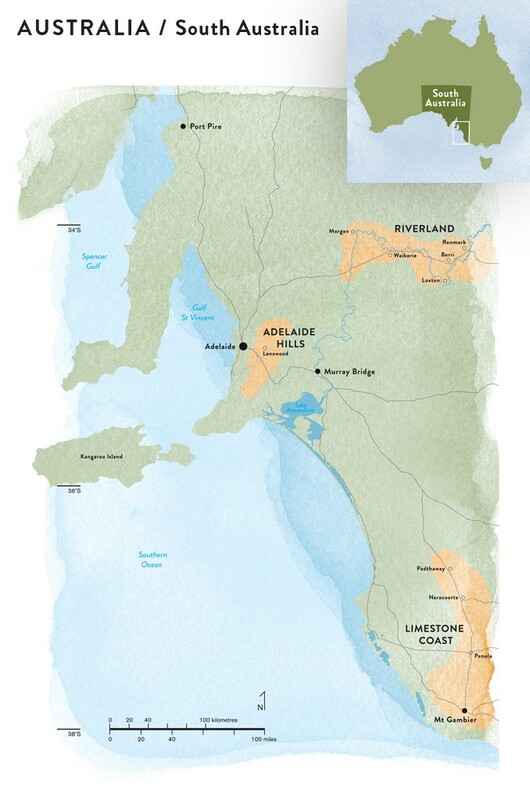 An important growing region 250kms to the northeast of Adelaide running along the River Murray. The right varieties grown in this unique environment enjoy an early advantage in the marketplace, with harvest commencing in January. A striking landscape 450kms southeast of Adelaide. Orchards were developed here to take advantage of cool growing conditions very similar to those in the Adelaide Hills. This region increases our ability to supply our customers with consistently high volumes of quality apples.